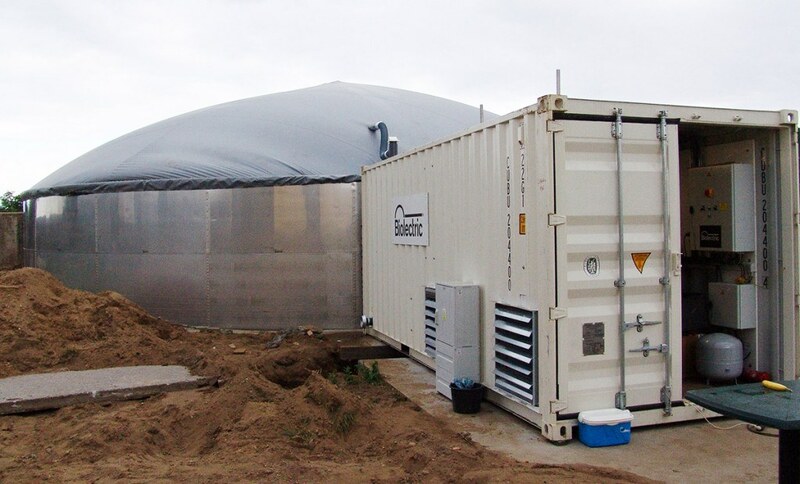 By placing a Biolectric biogas installation on your farm this waste and its CH₄ emission are converted into green energy and heat, which can be used on the farm. The residual manure can be used as fertiliser. 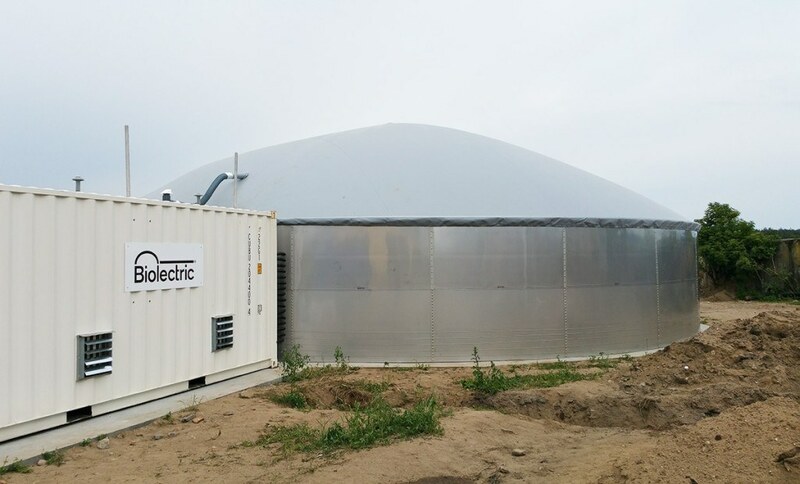 The Biolectric biogas installation daily pumps a fixed quantity of manure from the reactor to the digestate storage and replaces the discharged volume with fresh manure from the manure pit. This process is fully automated and is done under supervision. Because electricity keeps getting more expensive. Because you already have the resources. Because it suits your farm. Because the sun doesn't always shine. Because the wind doesn't always blow. Because you continually create green energy. Because you no longer depend on the rising electricity prices. Because you produce warm water. Because the manure becomes more liquid. Because the manure is more quickly absorbed. Because you keep your fixed costs under control. 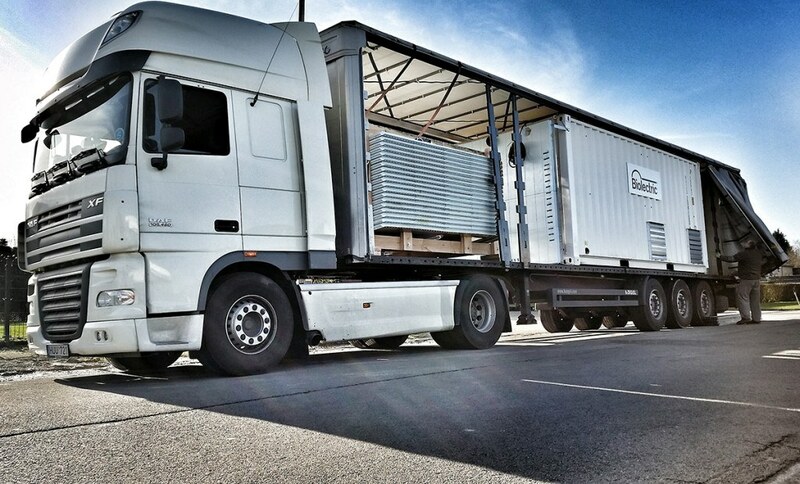 Because you reduce your CO₂ footprint. Because you reduce the odour. Because you keep CH₄ out of the atmosphere. Because you think about the environment. Because you think about the next generation. There is no competition between food and energy. 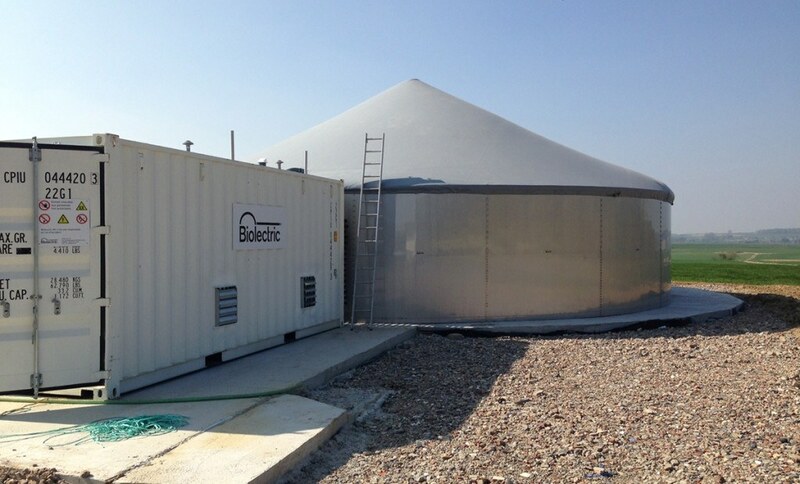 You have no additional noise or odours by supply of crops, surplus or waste. 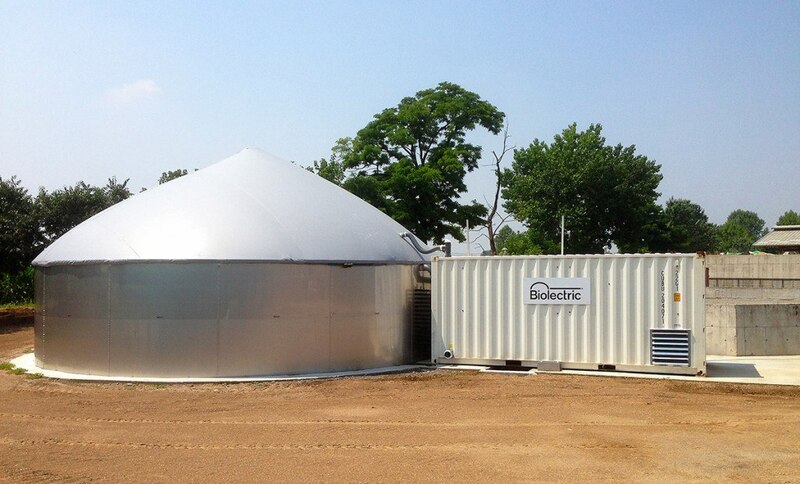 You get local fertilizer, local production, local consumption: there are no hidden transportation fees or emissions. 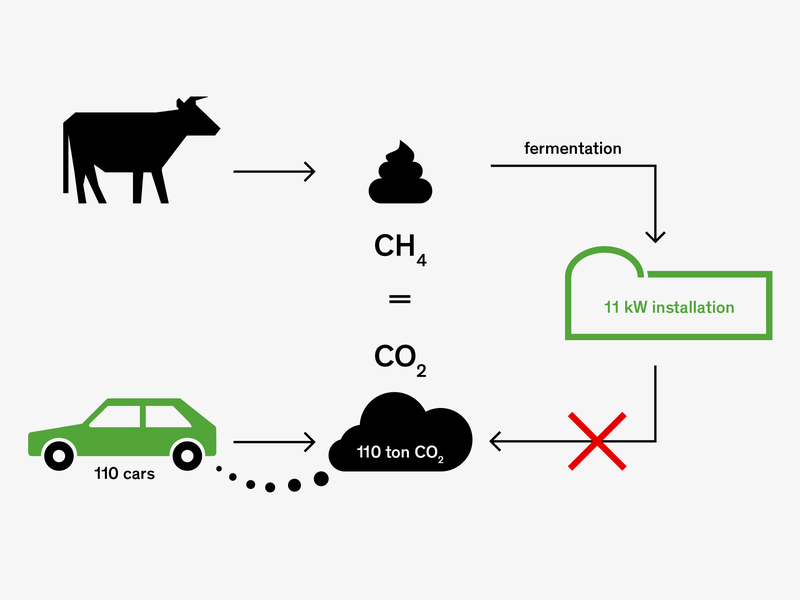 The raw material, manure, is renewable and available for free. You create and use your own green energy. You get a fixed price per kWh of produced green energy, in the form of green energy certificates. There is a short payback period. Why should you get a pocket digester? 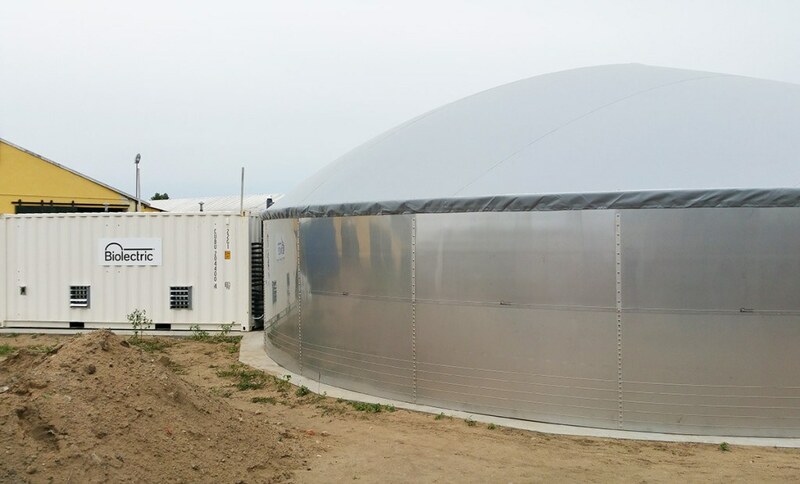 There are some distinct advantages to a Biolectric pocket digester: no more rising electricity bills, free hot water, diversification of the income of the farmer, added value of your manure, more liquid manure and faster absorption of nutrients, and an fully automated manure gas plant with patented reactor building. 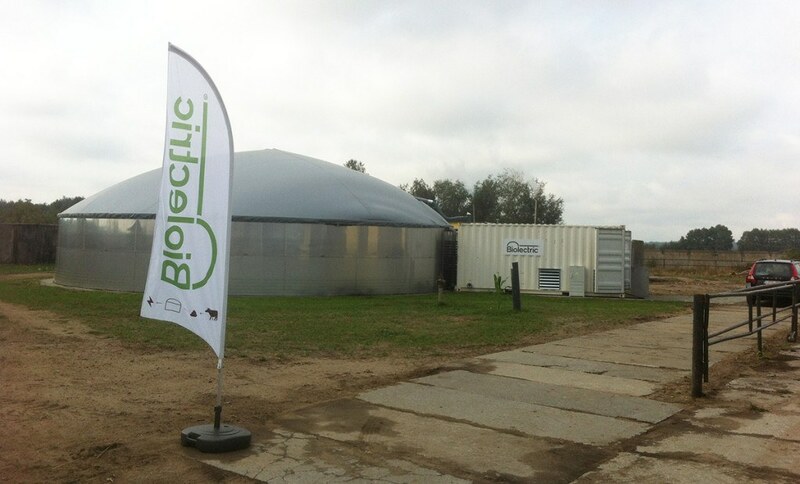 You are convinced of the usefulness of our pocket digester and would like to place one on your farm. But you don't know what the requirements are. You will see that even the smallest farm can be enough to profit from our this new green technology. And you get a lot in return. 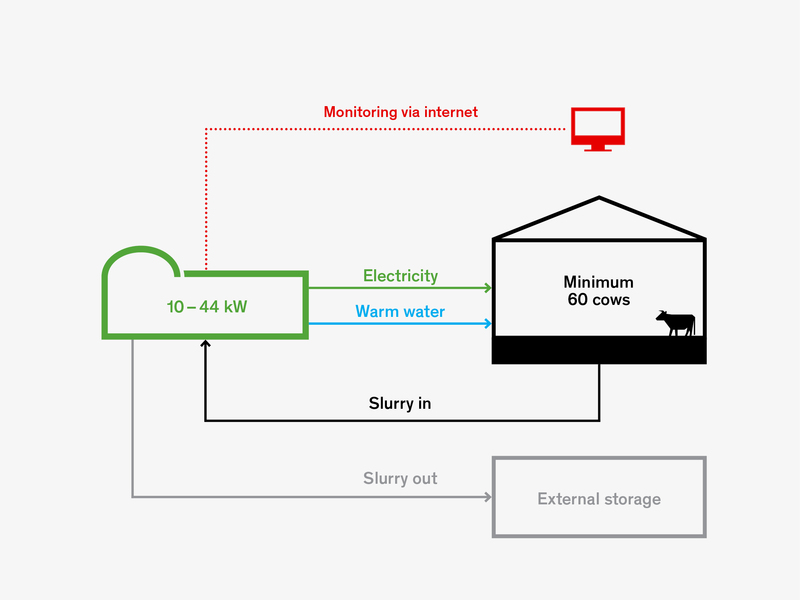 At least 1500 m³ liquid manure per year and about 200 m² space on your farm. 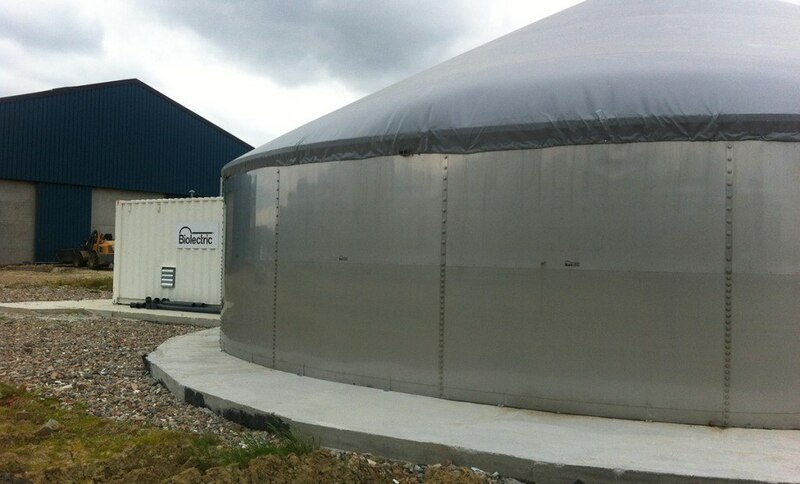 A ready-to-use pocket digester with a capacity from 10 kW to 44 kW. 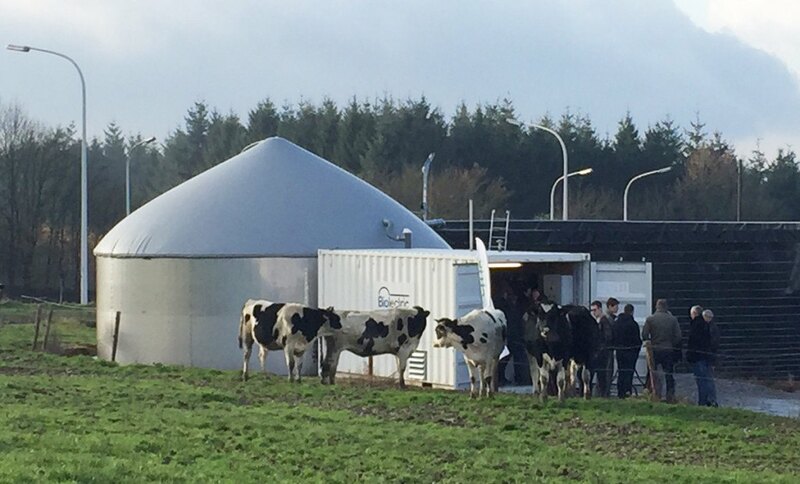 An effortless, fully automatic mono digester creating your own green energy on the basis of your farm's manure. You no longer depend on energy producers and distributors and the increasingly rising energy prices. Our installation is recouped after six years. 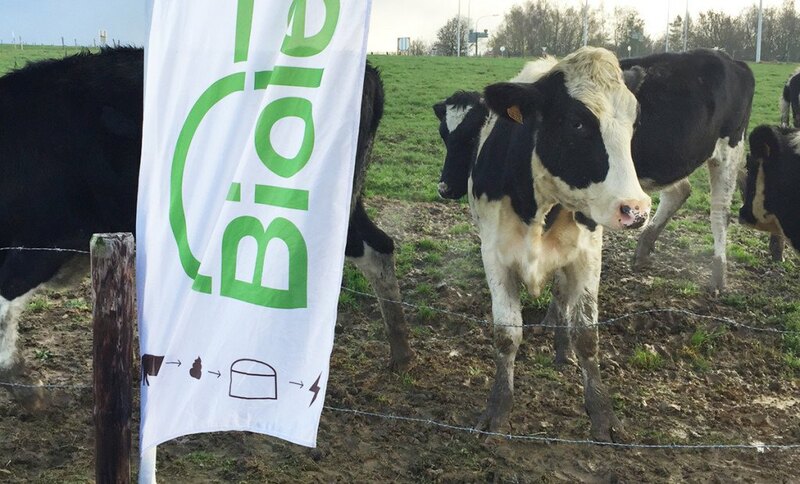 Curious about the placement of a Biolectric pocket digester? 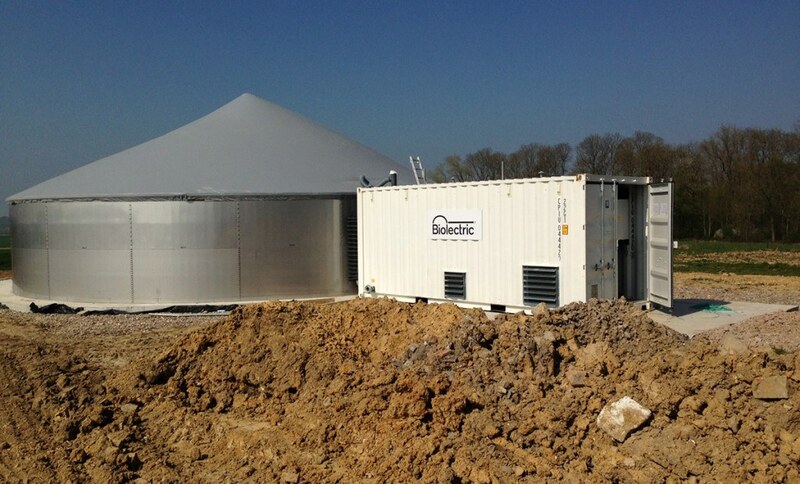 Have a look at this video of the construction of a biogas plant in three days.